If you’ve been waiting for a golden opportunity to get your hands on some PC games by Bethesda…believe us, this is it. Fanatical is currently hosting a huge summer sale on a majority of Bethesda’s releases, including favorites from the Fallout series, as well as newer titles like Wolfenstein II: The New Colossus. On top of the slashed prices already being offered for the games, the online retailer is offering even more savings on top of that. You simply need to enter the code SUMMER10 when you check out and you can save an additional ten percent off. And these are no mere discounts either. Fallout 4 can be yours for under $10. 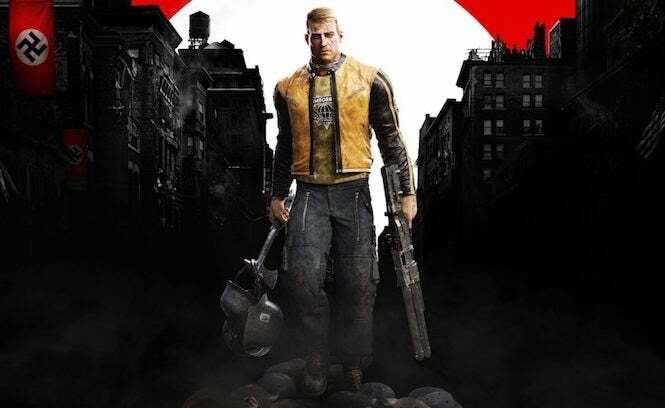 Wolfenstein II’s Digital Deluxe Edition is being offered for a great deal, as well as Doom 2016. Here’s the full rundown of deals. Don’t miss out! Several other titles are listed on the site as well, but haven’t gone on sale just yet. There’s a very good chance that Fanatical could be slashing more prices as the week goes on, so it never hurts to check back and see what’s on sale. For the time being, however, some of these deals are unbeatable. Getting both Fallout 4 and Doom for under $20? And Dishonored and Fallout 3 for mere pennies? That’s a bargain if we’ve ever seen one.